Have you seen the amazing, groundbreaking image of a black hole unveiled Wednesday, 4/10/2019? 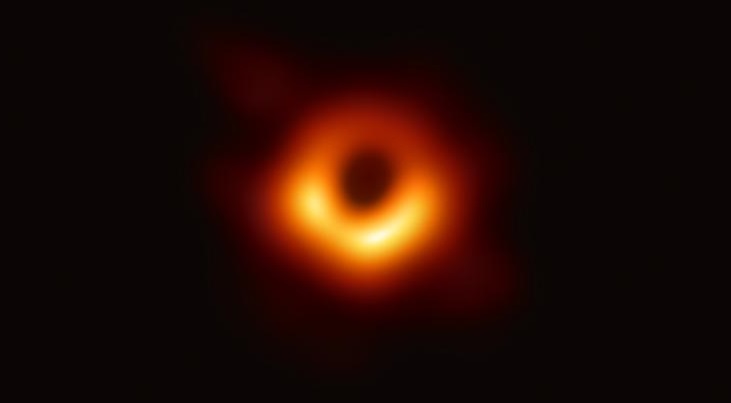 It’s the first every image of a black hole and an amazing achievement for a team of more than 200 researchers working on it. It’s breathtaking. Image: Did Soundgarden predict this?! Oh, and it was made possible thanks for a computer scientist grad student named Katie Bouman. Then an MIT student working long-hours to use computer technology and dreams to bring us this amazing image. The brilliant young woman developed a way to stitch millions of partial images into one complete picture. 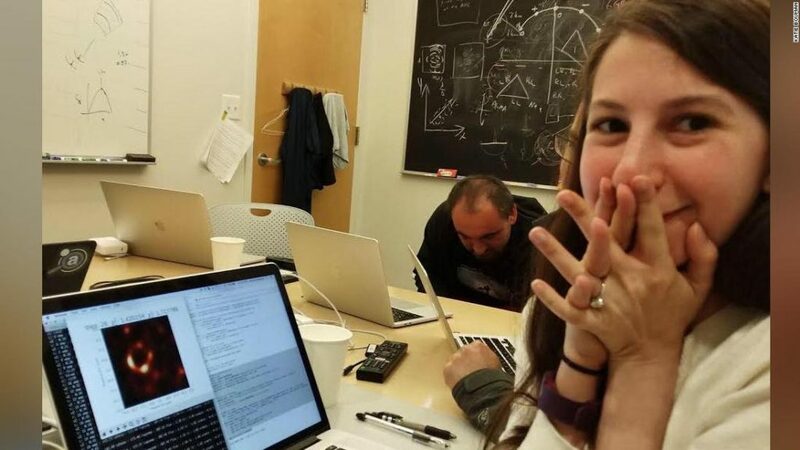 Katie, now technically Dr. Katherine L. Bouman, is a postdoctor fellow at the California Institute of Technology after her amazing work at MIT that lead to the black hole image. She and other researchers worked with the Event Horizon Telescope (EHT) array to capture the image of the massive black hole at the center of the Messier 87 galaxy. This black hole, sucking in the matter around it, is roughly 6.5 BILLION times the mass of our sun. This image is going to usher in a new era of astrophysics. 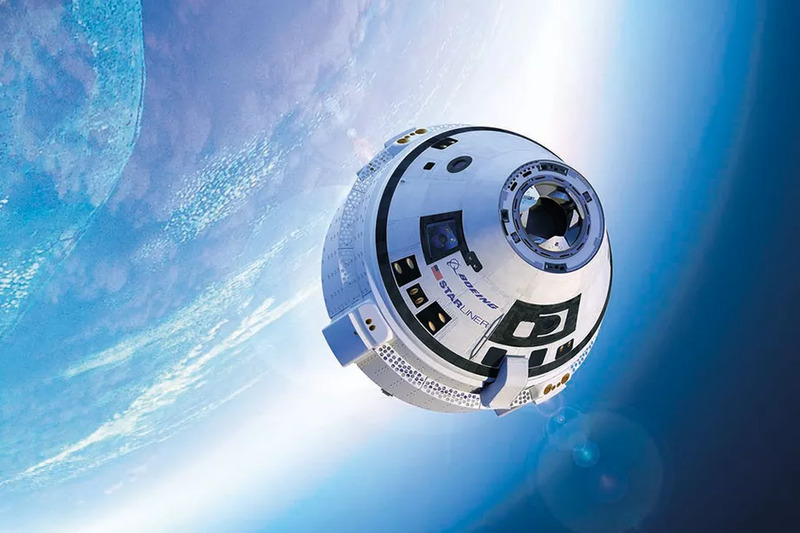 It proves parts of Einstein’s theories, gives scientists more info on how gravity works, and finally shows that – long theorized and known about by proxy – black holes are very real objects in space. Dr. Katie Bouman’s work was crucial for taking an insurmountable chunk of data and combining it into an image that we mere humans could understand. All of this at just 29. Image: That face you make when you science hard. Who is your favorite scientist? Let Nerdbot know in the comments!